Alfa Romeo sports cars and SUVs are built for customers who seek the most out of their luxury vehicle experience. 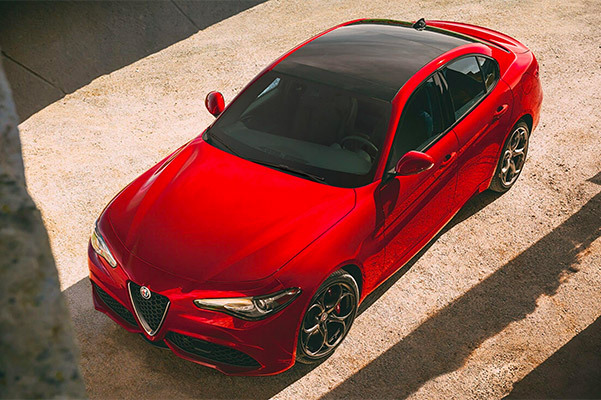 When you combine first-class interior options and performance features designed for the thrill-seeker in all of us, you get the essence of Alfa Romeo. 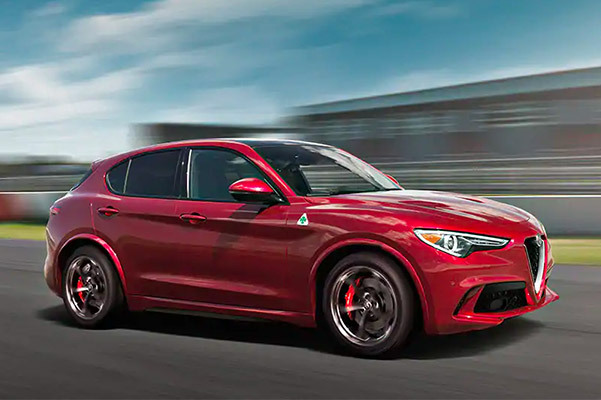 At our Alfa Romeo dealership in Millbury, MA, we offer a wide and thorough selection of Alfa Romeo models that you're bound to fall in love with. And when you buy a new Alfa Romeo from us, your purchase comes with endless benefits. That's because when you buy from Herb Chambers Alfa Romeo of Millbury, you become part of the Herb Chambers family. As a Herb Chambers Company, we provide a very streamlined sales experience that's based on years of customer satisfaction research. It's how we ensure that every client that walks into our showroom ends up leaving happy. And when those clients come back to us for Alfa Romeo maintenance, know that our Alfa Romeo service center has expert service advisors and factory-trained technicians at the ready to assist. If you're looking to customize your Alfa Romeo to fit your personality, don't hesitate to talk to our parts department about available Alfa Romeo accessories. Contact Herb Chambers Alfa Romeo of Millbury with any inquiries you may have. Looking for more reasons to buy from Herb Chambers Alfa Romeo of Millbury?